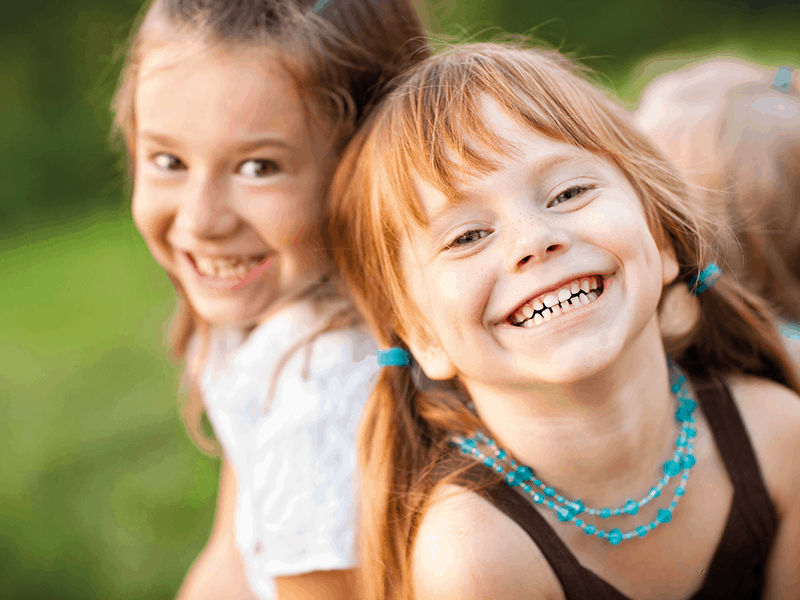 Kids and adults agree on DANCING COW: Let’s have another one! Delicious taste and high-quality ingredients and the comical appearance of the packaging with its cow pattern makes you want more. The mouth-watering snacks in their cheeky DANCING COW packaging and comical cow pattern are available as ambient Cake Snacks and chilled Milk Snacks. The Italian way to take a break! AKERY D’ORO is the first Italian dessert to go and the first Milk Snack for adults. Tiramisu or Cappuccino, both dessert snacks are pure indulgence and definitely worth a try.Original Italian recipes, awesome taste and Mediterranean packaging design ensure pleasure as if on holiday. Molto bene! 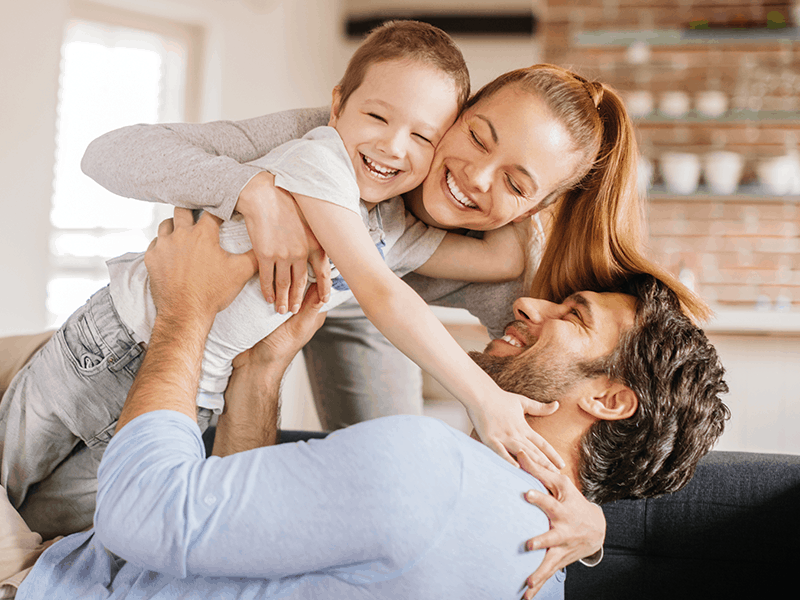 MILINO Milk Snacks are a delicious pleasure for the whole family. The combination of top quality, perfect value for money and eye-catching silver packaging makes MILINO the best alternative to leading brands. The Milka Choco Snack brings tender pleasure to the refrigerated section and is just the right thing for chocolate lovers! 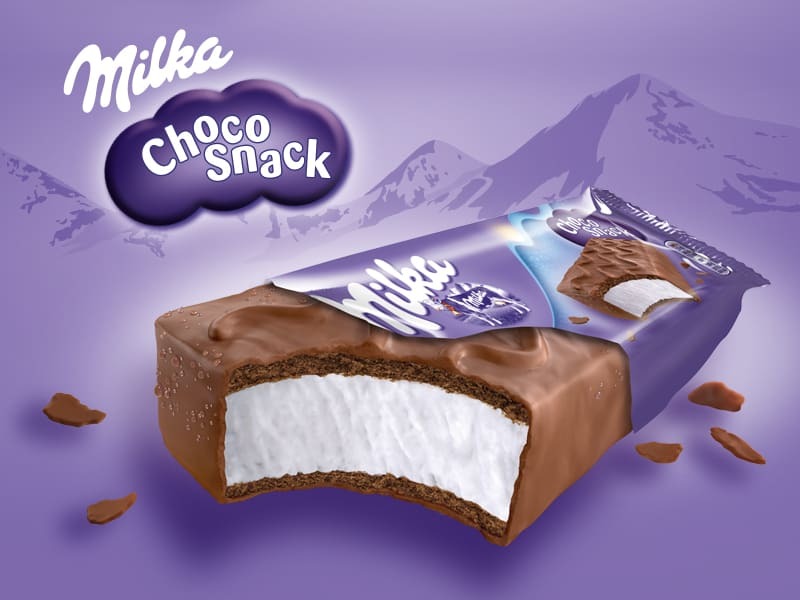 With tender Milka Alpine Chocolate and fresh whole milk the Milka Choco Snack sweetens everyday moments. The tenderness is unmistakable – it provides unique taste, highest quality and special moments of enjoyment. The Cadbury Choco Snack conquers the British Isles! There is a reason that Cadbury is one of the most popular and well-loved chocolate brands in Europe – and that is of course its unmistakably smooth and delicious taste. 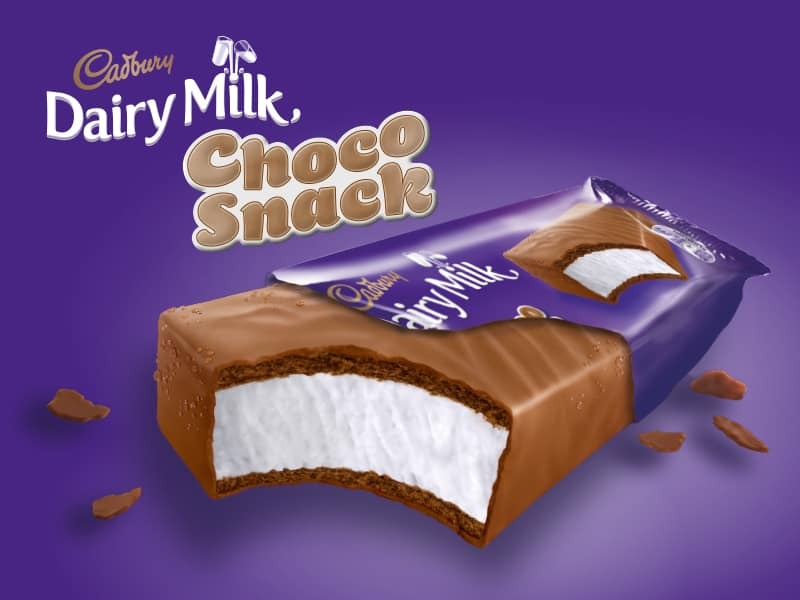 The chilled Cadbury Choco Snack with tender Cadbury Dairy Milk Chocolate just melts on your tongue! Perfect for chocolate lovers!